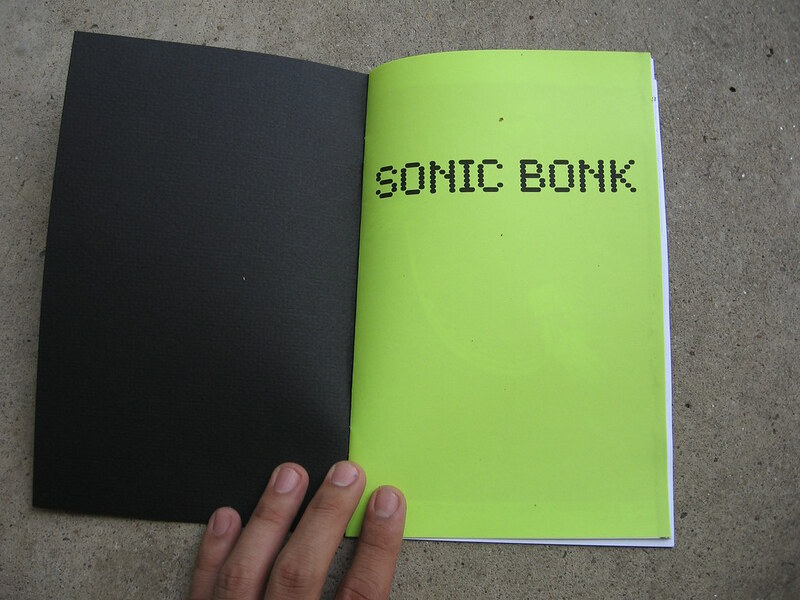 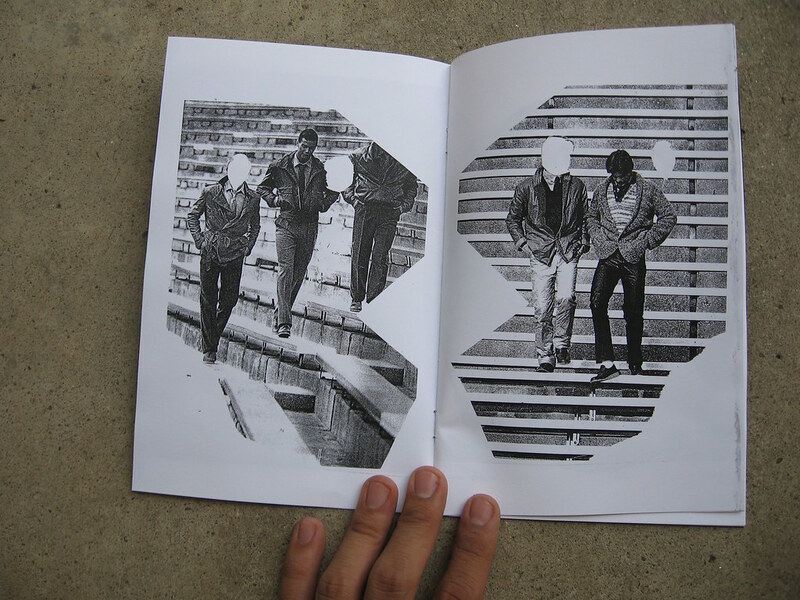 Sonic Bonk 3, the ongoing collaborations zine. 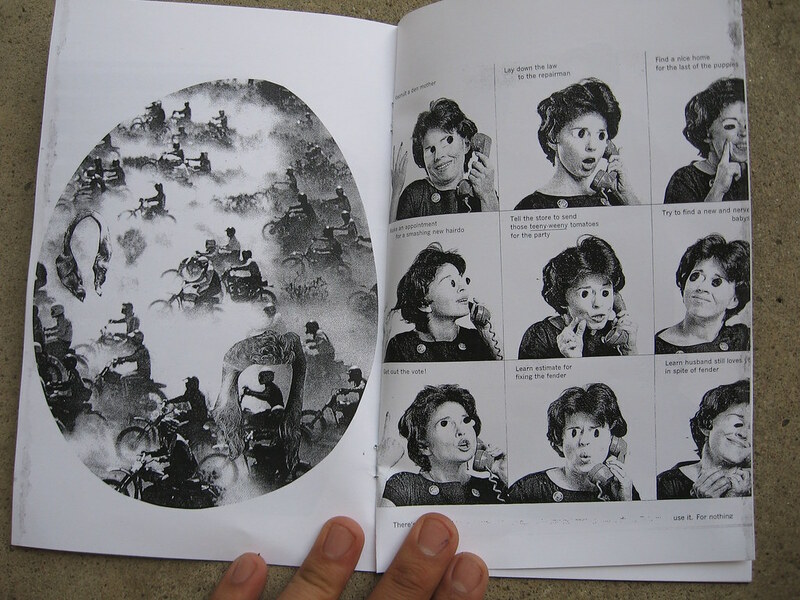 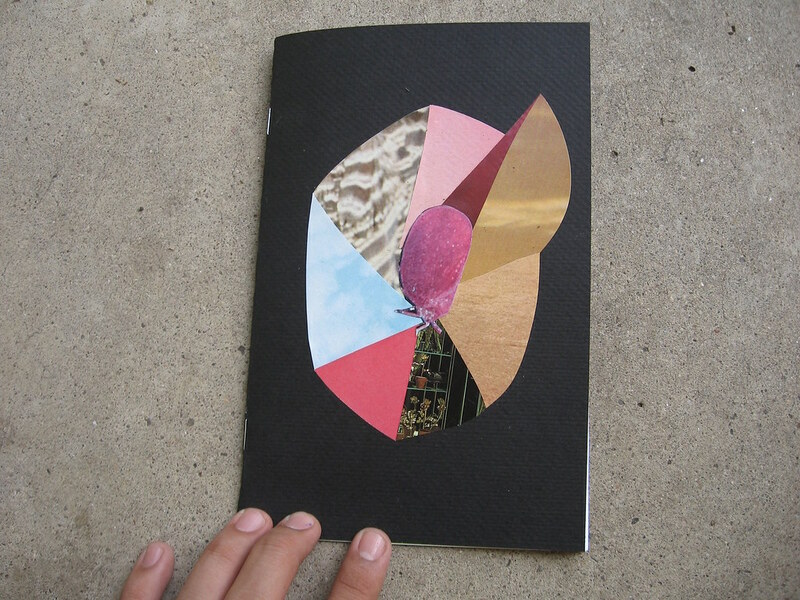 This issue is the collage of Kristy Foom and Mario Zoots. 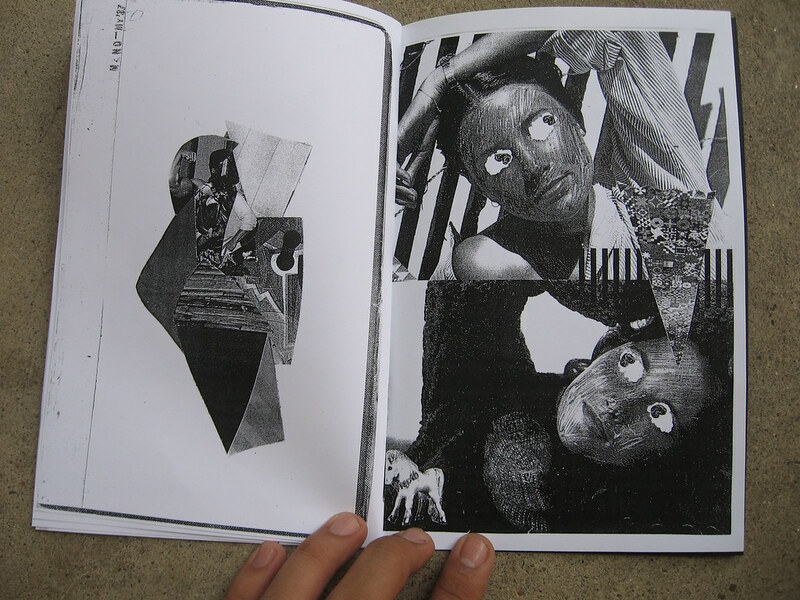 16 pages, Hand collaged covers on heavy weight black card stock.